In a press note, the Ministry of Public Health strongly denounces and condemns the attacks perpetrated against the ambulances in all regions of the country. 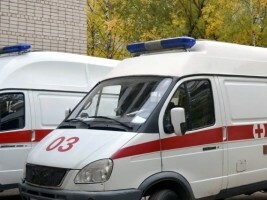 The Ministry recalls that “Ambulances are used to provide emergency pre-hospital care, transport any person whose case requires care, to the nearest hospital or health center and technically appropriate. Under the Highway Code, ambulances are given priority in traffic. The drivers, nurses, and first aiders working in these ambulances are mothers and fathers who, day and night, perform their duties with great dedication and professionalism to help the population in all circumstances, in all places and without any discrimination. The Ministry is asking people to show their solidarity and facilitate the free movement of all ambulances, whether public, private, from hospital or philanthropic.